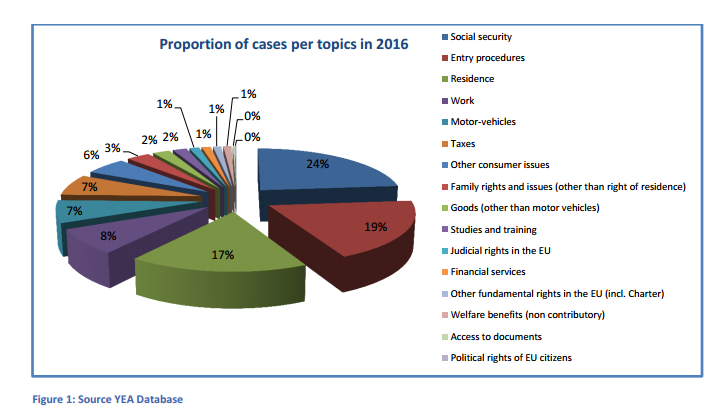 Nearly one in five enquiries made by EU nationals last year to the European Citizen Action Service (ECAS), an organisation providing free legal advice, concerned issues relating to the UK. 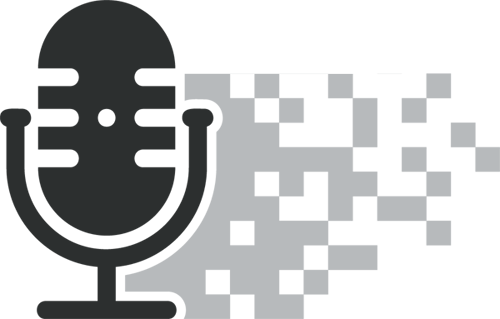 ECAS runs a specific EU advice service called Your Europe Advice (YEA), where about 60 legal experts operating under contract with the European Commission are available to the public at the other end of a phone line. The findings, published in a report earlier this week, revealed that the number of enquiries the about the UK stood at more than 3,500, ahead of Germany and France with between 2,500 and 3,000 each. Liechtenstein, Iceland, Lithuania and Estonia received less than 10 enquiries. In total, YEA replied to 20,491 enquiries. Issues relating to social security were the most common representing 24 percent of enquiries, followed by queries relating to entry procedures and residence. 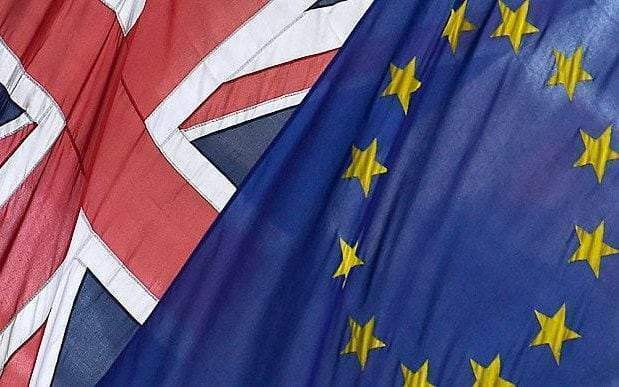 The report follows comments from the European parliament’s chief Brexit negotiator Guy Verhofstadt who called on Theresa May to be “open” to helping Britons who want to retain EU citizenship after the UK leaves the Union. What will happen to the European Union once the UK leaves?